GreenHub offers a variety of services to meet all of your business needs. 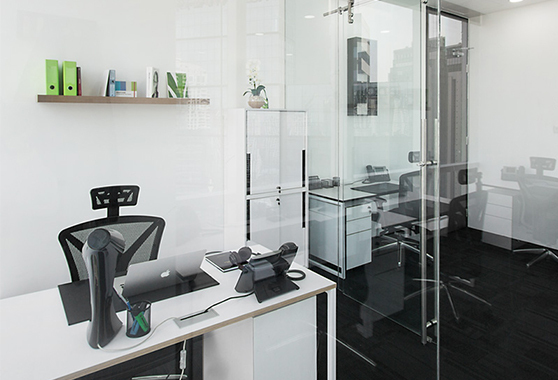 Whether it is a fully-furnished and fitted office space, a temporary work desk or a distinguished business address to call your own, we have it all for your consideration. Unlike a traditional office, GreenHub fully fitted Serviced Office suite comes with a plethora of centralised services in a tranquil environment including 24/7 secured access, in-house IT maintenance and support, exclusive usage of meeting and conference facilities, self-control air-conditioning, high speed internet and IP phone system. 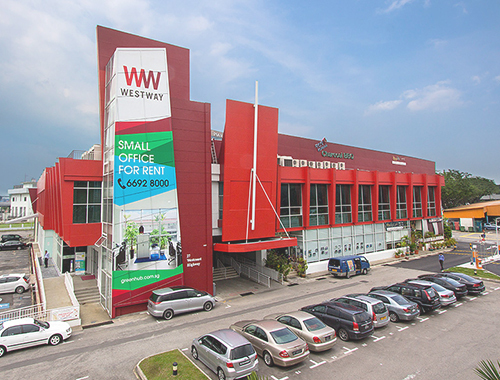 Essentially, we provide complete fittings, hassle free set-up and high degree of space flexibility at an affordable price that caters to all business needs. 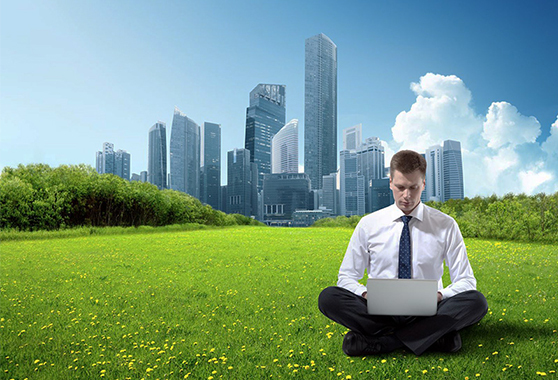 GreenHub Virtual Office provides a distinguished business address to call your own. Whether you want to impress your clients or simply do not have the time to perform everyday administrative tasks on your own, we offer perfect solutions such as daily mail and courier management, dedicated phone answering and professional secretarial team for daily or last minute tasks. We assist to free up some of your time and helps you work more efficiently with no setup fee involved. GreenHub Flexi-Desk provides a month-to-month renewal to give you the flexibility for your business. Ranging from 50 hours, 100 hours and unlimited hours, our packages are designed to provide a mobile, plug and play solution. Access to the business lounge encourages interaction between the communities providing potential business growth for your business. 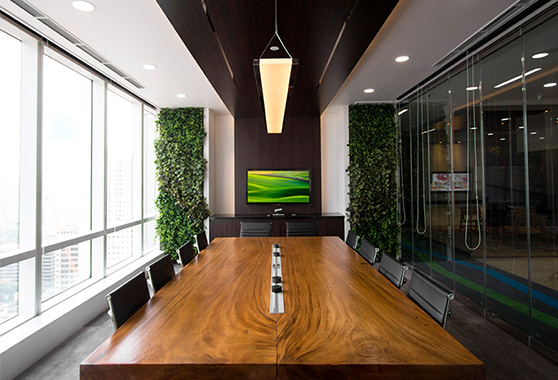 Here at GreenHub, we provide a suitable environment for you to conduct your meetings with potential clients, training room to give presentation or hosting a seminar. Our meeting rooms are also available for hire by the hour, half day or full day. At the same time, engage in face-to-face interactions with customers, partners and colleagues by using our video-conferencing and conferencing phone facilities. We offer complimentary usage of WiFi, white board, premium coffee and tea. 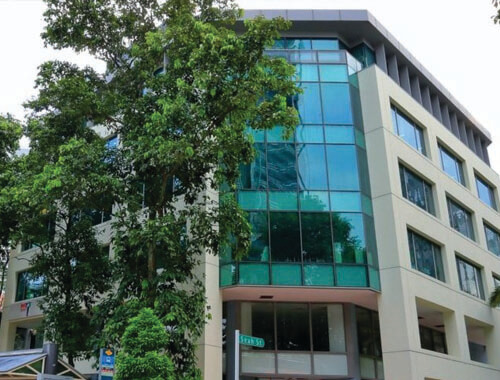 Conceived since 2012 in Singapore, GreenHub provides not just your average serviced office, but the tranquil, green environment conducive for the success of born global firm, companies with the capability to instantly internationalise from inception. It is an environment where creativity and thought strive. An environment where one can concentrate on running business and not concerning the unnecessary. 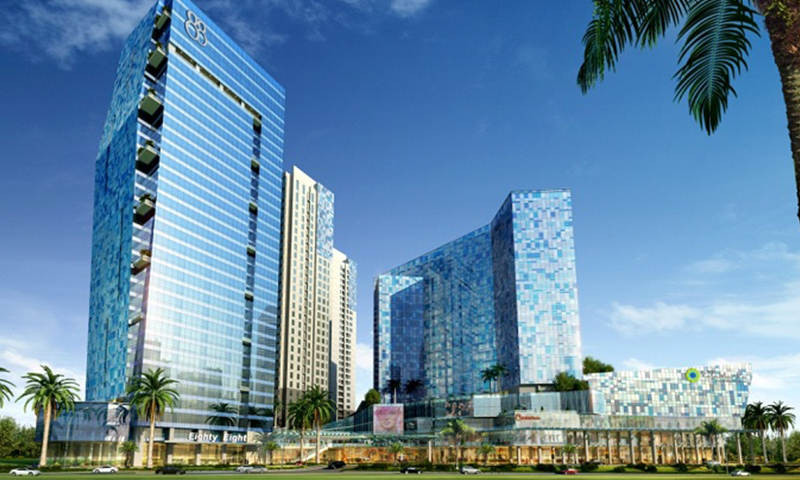 Simply put, an environment where business meets innovation and convenience. Here at GreenHub, we are driven by our belief that the provision of a suitable environment is crucial for our customers’ success. This is manifested through our service philosophy, innovative environment and result-driven purpose which has allowed us to provide the ecosystem needed to leapfrog global companies, where clients can solely focus on growing and expanding their businesses both locally and internationally. 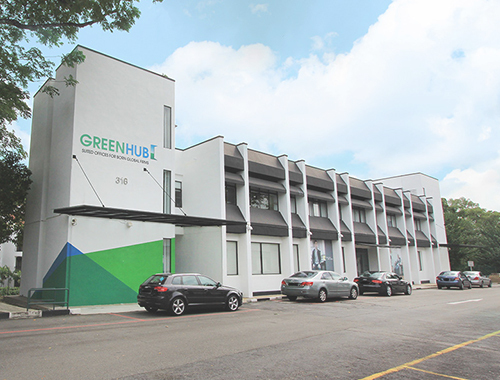 Presently, GreenHub steps up its presence in Singapore, Jakarta and other ASEAN countries. Flexible lease and customisable work-ready office suites for your business requirements. We provide flexible options to assist your business growth and transition during relocation with minimum disruption. Our fully fitted suites come with air-conditioning and WiFi internet support. Enjoy an All-Inclusive package at ease with no surprises on additional costs. Our dedicated team ensures to deliver the best value and services across to you. Meet and engage with business partners to exchange ideas and cultivate potential networking opportunities at our business lounges. We offer you excellent business address to call your own, yet remain productive and mobile without the cost of a full-time physical office. 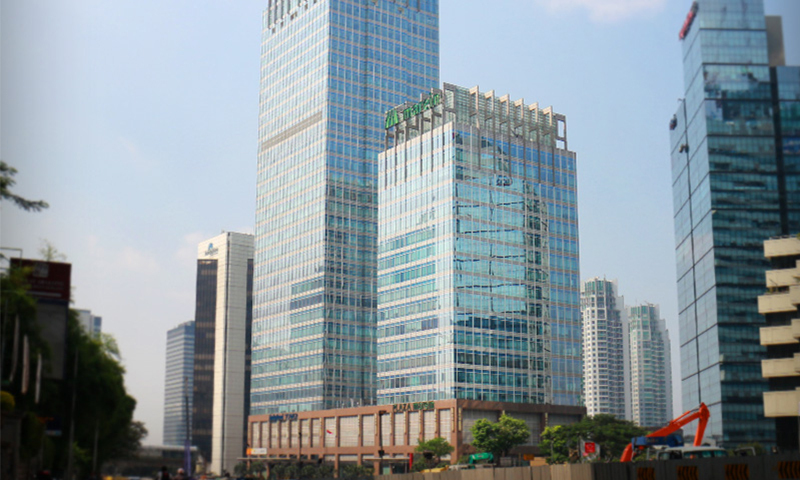 GreenHub operates in both Singapore and Jakarta to meet your every business needs. Our locations are conveniently located within Central Business Districts or its fringe. 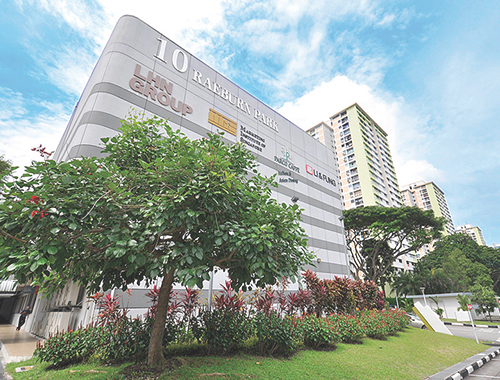 Surrounded with green and tranquil environment, our offices are peaceful, yet accommodating where amenities are readily available around the premises.